Many of us are in a rush in our daily lives nowadays, so odd spills on the carpet or marks can get overlooked and left for another day. 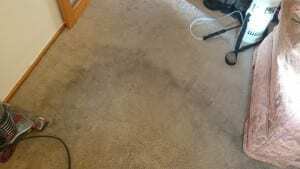 We all tend to have those “under the kitchen sink products” that have been there ages and unfortunately we tend to grab these first, squirt and rub and hope for the best, But really what are you putting on your carpet and what can it unknown damage DIY stain removal cause? Firstly we must understand that stains and spots are chemically complex. Many stains may have different make ups so treating with a universal spot treatment like vanish and others may just make things worse as there’s honestly no magic spray in a bottle. Obviously there can be a combination of the above stains, where a product may need treating with two methods to combat the stain. Under the counter products contain a blend a products to try and cover all the bases, from bleaching agents, enzymes and surfactants. Whilst they may have some success, understanding how a stain is made up and what type of carpet you have will ultimately decide whether it can be removed. 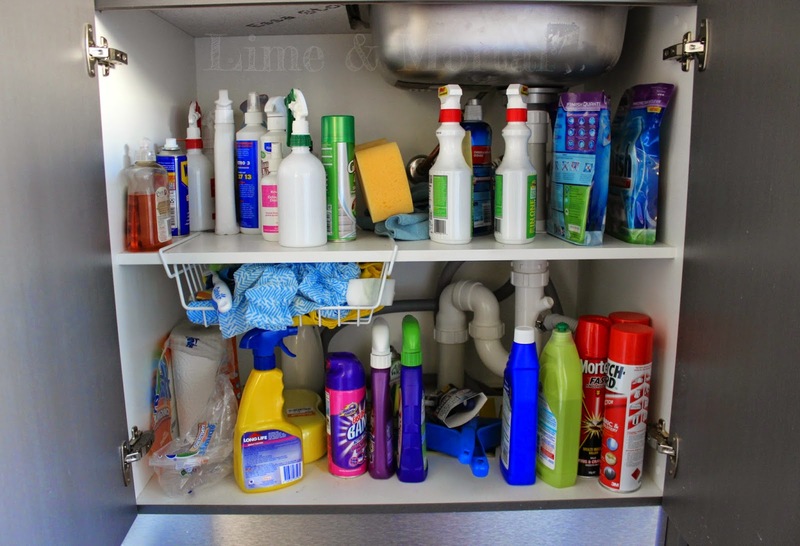 Many people simply don’t have the time to research stains so grab what they can and spray and rub away. Whilst in 50% of DIY stain removal the stains may well disappear by rubbing the product into the carpet you push the stain and the cleaning product further into the carpet and many people fail to rinse the product out simply leaving it still in the carpets. Over time as the product residues remain other general dirt’s attract themselves to the carpet leaving dark circles where once the stain was. The other 50% of DIY stain removal cases, the use of a product has an adverse reaction with the stain, and results in the stain becoming “locked in” as the chemical makeup has been changed. 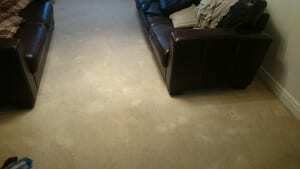 This can result in bleaching of the carpet especially with wool carpets. Unfortunately in these cases many pick up the phone and call a carpet cleaner with the hope they will be able to save their carpet from certain doom. Whilst some kitchen sink jobs can be rectified, many cannot as the homeowner has caused irreversible damage. 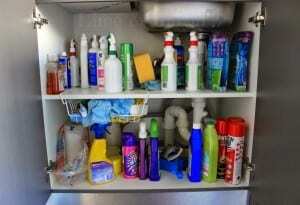 The pictures below show damage caused by household bleach and vanish. Our best advice to you, is not to trawl the internet searching for home remedies or grabbing the nearest kitchen sink bottle, merely if your unsure, blot the stain up with a white cloth with Luke warm water, if you have a wool carpet then avoid the temptation to scrub at the stain as you can damage the fibres permanently. If after this the stains still present call a professional cleaner. As the stain hasn’t been affected by other products, removal stands a better chance. So before you attempt DIY stain removal, Give us a call today.